Big news for fans of Animaniacs. Today, Hulu announced they’ve ordered a two-season reboot of the Warner Bros. TV series. From Amblin Television and Warner Bros, the ’90s cartoon centered on the adventures of siblings Yakko, Wakko, and Dot and a wide cast of characters on the WB lot. The show ran on FOX Kids from 1993 to 1995 and continue on The WB from 1995 to 1998. In addition to a two-season Animaniacs reboot, Hulu has also acquired the series’ entire back catalog of 99 episodes. New episodes are slated to debut in 2020. What do you think? Are you a fan of Animaniacs? Will you watch the reboot? 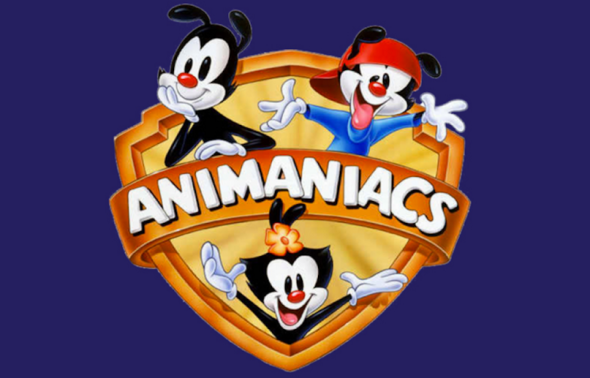 More about: Animaniacs, Animaniacs: canceled or renewed?, Hulu TV shows: canceled or renewed? Animaniacs: TV Show Reboot in the Works from Steven Spielberg and Warner Bros.